Over the past 15 weeks, we’ve taken a look at each of the past 15 years here at NewscastStudio. As we celebrate this milestone, we’d like to take the time to thank all of our loyal readers, advertising partners and contributors over the years. 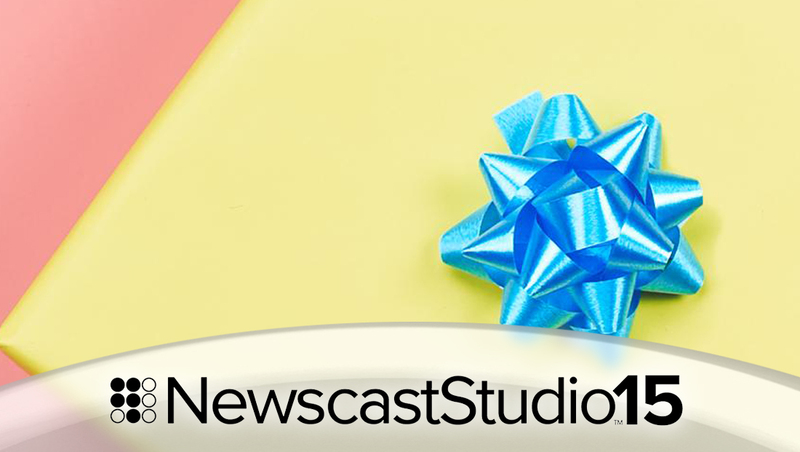 NewscastStudio started a decade and a half ago as a “weekend project” and has grown into the site you see today — one of the most widely read television industry websites and resources. It’s amazing what 15 years has brought — we can’t wait to see what the next 15 years bring.